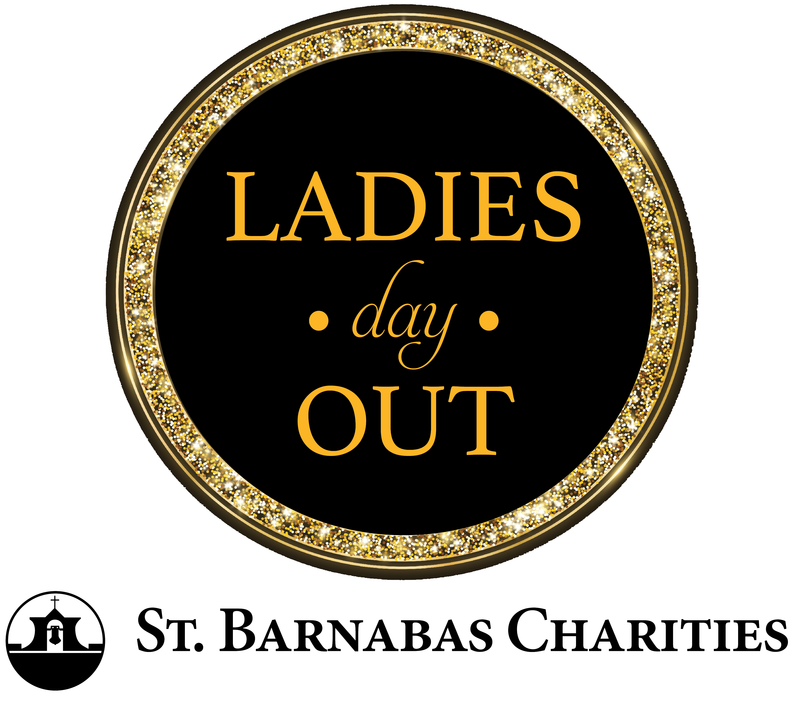 You are invited to take the day off and join St. Barnabas Charities for a Ladies Day designed especially for you with prizes, food, shopping, wine, cocktails, music, raffles & more. 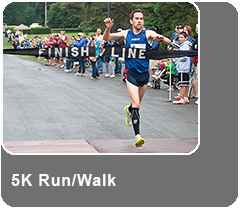 Have fun, while feeling good about supporting the St. Barnabas Free Care Fund. 7 Winners: 1 Announced Every Half Hour! 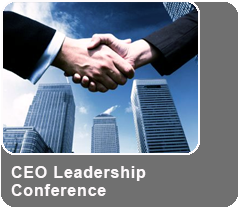 PLEASE NOTE: Can’t make it to the event? You can still buy a ticket and be eligible to win these prizes. You do not need to be present to win! Call (724) 625-3770 or email St. Barnabas Charities. 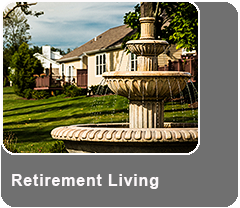 Proceeds benefit the St. Barnabas Free Care Fund, which provides more than $6 million each year to needy patients at St. Barnabas Nursing Home, Valencia Woods at St. Barnabas and The Arbors at St. Barnabas who can not afford their care. To donate to the Free Care Fund, TEXT the word GIVE to 41444 and hit send. fill out the form below to email St. Barnabas Charities.